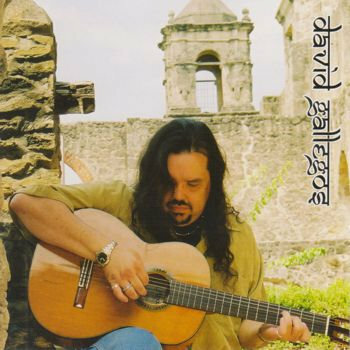 A sensuous blend of flamenco rhythms with a serene New Age ambience that will take the listener on a soothing journey of heart-felt, musical emotions. Includes unlimited streaming of Mis Recuerdos via the free Bandcamp app, plus high-quality download in MP3, FLAC and more. 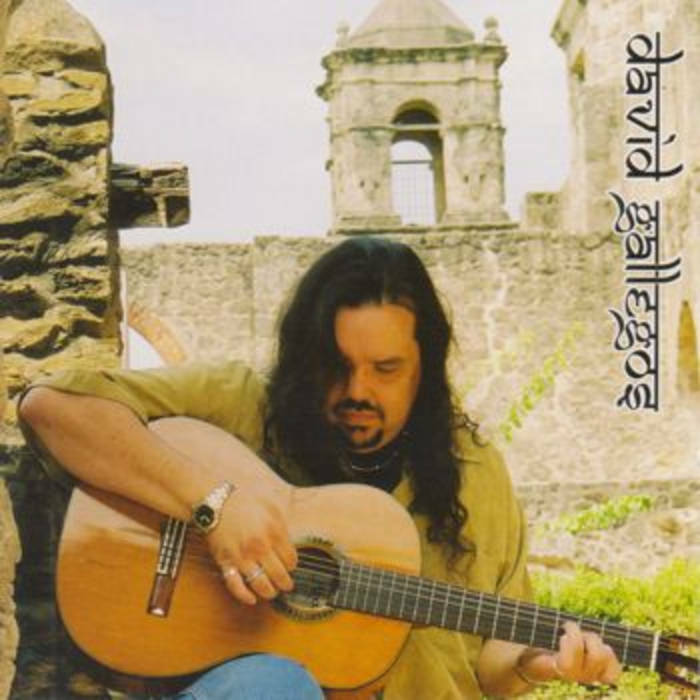 New Age acoustic guitarist David Gallegos works in a symphonic style similar to guitar virtuoso Al DiMeola, but replaces the fusion jazz harmonies with his own shades of emotion.